Gerald counsels and represents clients in commercial and corporate disputes, as well as class actions and coverage litigation. Gerald is a partner in the firm’s Litigation section. 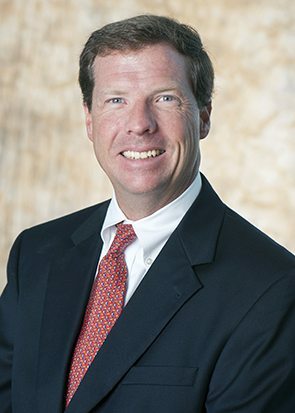 His practice has focused on commercial and corporate litigation, including business tort claims, shareholder and securities actions, partner disputes, vendor disputes, insurance litigation, D & O claims, lender liability claims, bank and financial institution disputes, contract and fraud claims, and intellectual property disputes, as well as class actions and coverage claims. 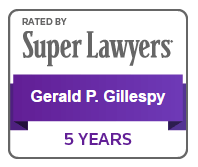 Gerald has over 25 years of experience litigating in state, federal, and bankruptcy courts in Alabama and throughout the nation. He has led clients to successful results through summary adjudication, meditations, arbitrations, settlement, and trials. Gerald has represented individuals, financial institutions, and companies in several different industries, from sole proprietorships to publicly held corporations.